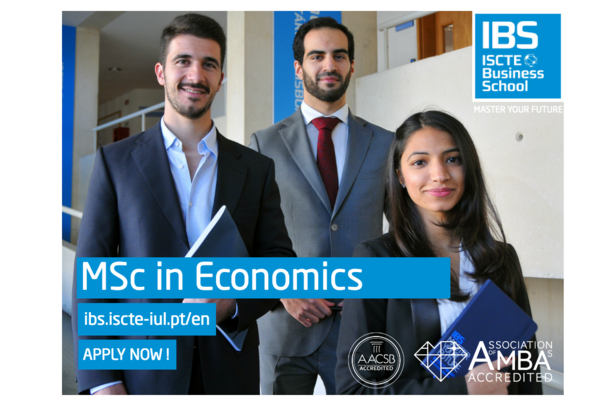 The Msc in Economics is recommended for students with a good technical background who wish to obtain a rigorous, in-depth education in economic theory and policy at the graduate level, to prepare a successful career in research or as professional economists working for central banks, the banking industry, government institutions, and international organisations or as economic advisors and financial consultants. It also provides a rigorous preparation for students who wish to advance to a PhD program. The degree consists of one year of full-time coursework, plus one year for research and writing a dissertation. Both semesters in the first year provide solid foundations in the core subjects (microeconomics, macroeconomics and econometrics) and equip you with the tools of economic analysis, while allowing you to choose four additional courses in the field. In the final two semesters, you will develop your dissertation under the supervision of a faculty member and will benefit from additional guidance in a seminar on economic research. The full programme provides 120 ECTS credits. A rigorous preparation in Economics at the graduate level, in an accredited school such as IBS, opens up many career opportunities in areas within economics proper but also in finance and management. 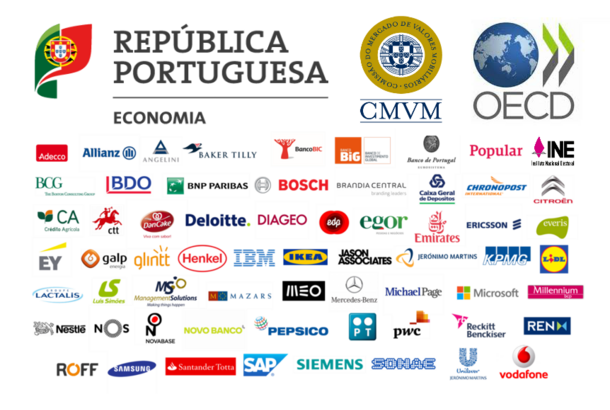 To be able to achieve this while living in the beautiful and welcoming city of Lisbon is one more reason to choose our programme. The results of an applicant's GMAT or GRE exam, although not obligatory, may enhance their chances of being admitted. IMPORTANT - Selections are made on a rolling basis from the moment the application period opens. We therefore encourage early applications. Step 1. Initial assessment. After submitting completed online application and after payment of the application fee(non-refundable), applications will be reviewed by a member of the International Admissions Office. We will consider your application form, answers to the admission questions, Curriculum Vitae and other supporting documents to assess the strength of your application. Step 2. Interview. Within 2-3 weeks of applying and if necessary, we will invite you to an interview with the Programme Director. During the interview we will further explore your academic background, experience, competencies, personal qualities and motivation. Depending on your location, you may be interviewed face-to-face or by phone/Skype. Step 4. Enrollment. All candidates will receive the results by email. In case your application is successful you will be instructed how to enroll. Certain Scholarship Opportunities may also be available to students to help finance their tution. See why you should enrol in our MSc Programme!